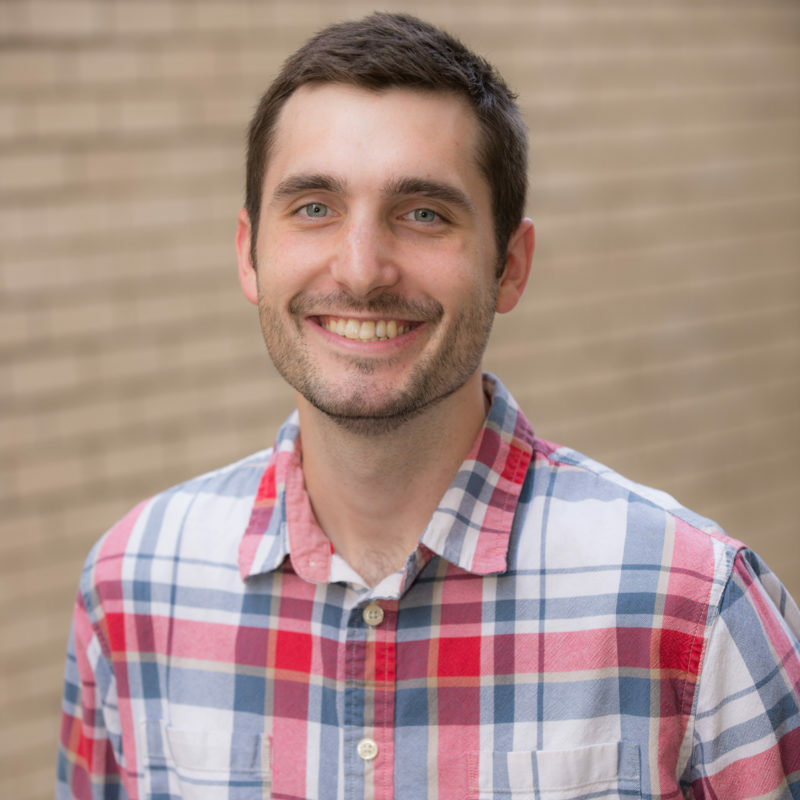 Kurt joined the FBC staff in July 2015. He oversees the worship ministry and leads the music for the contemporary worship services. His passion is to help people encounter God through songs and music. Kurt loves spending time with his wife Kate, daughter Nora, as well as hanging out with friends, going camping, road trips, and song writing.